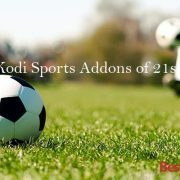 Aptoide Kodi addon is just like an App store that allows you to download and install Apps on famous devices like Android and Fire TV Stick. 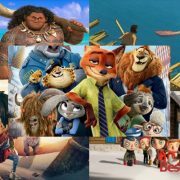 It makes easy to download and install apps on your device. 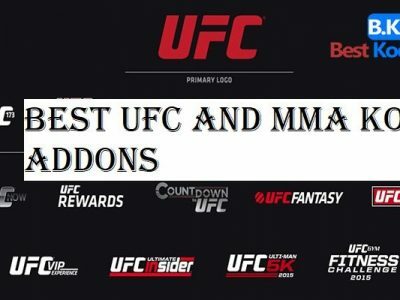 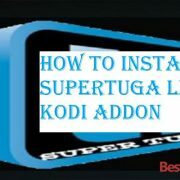 How To Install Aptoide Kodi Addon? 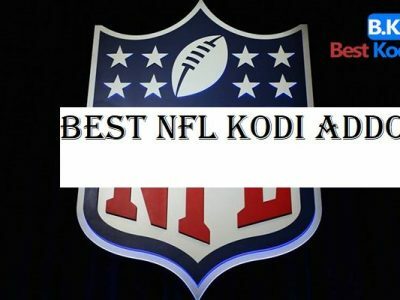 Install it with the help of our easy made installation guide for both Kodi 16 Jarvis and Kodi 17 Krypton. 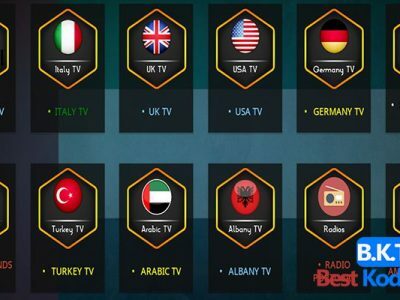 You will find a separate guide for all the available versions of Kodi i.e. 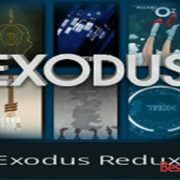 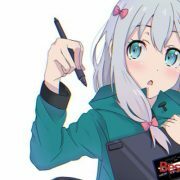 Kodi 16 Jarvis and Kodi 17 Krypton. 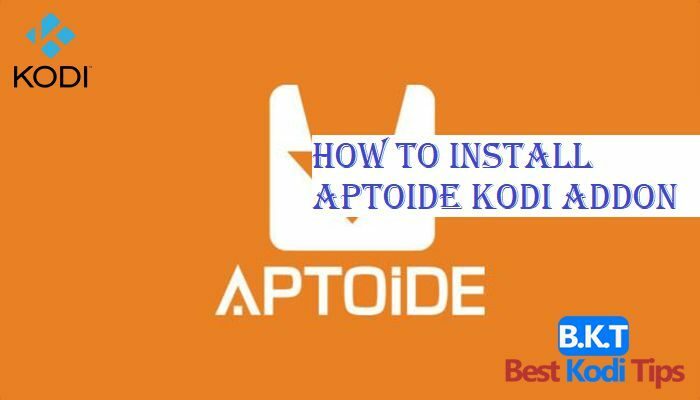 Below is the procedure of adding and installing Aptoide on your preferred device.